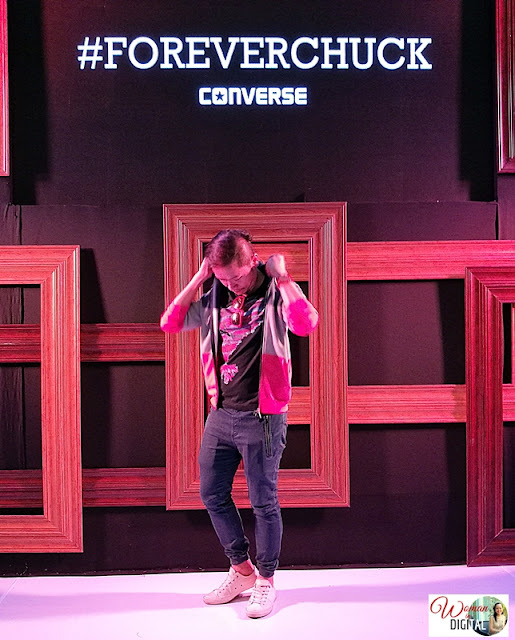 Congratulations to Converse for the successful launch of its Spring-Summer 2017 collection! 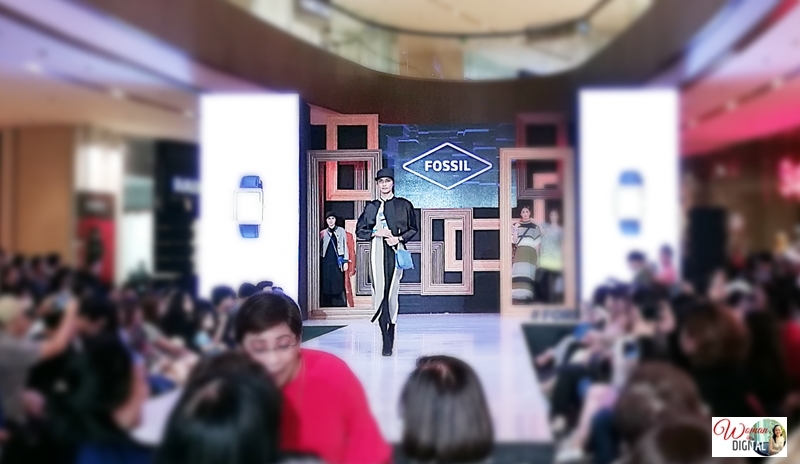 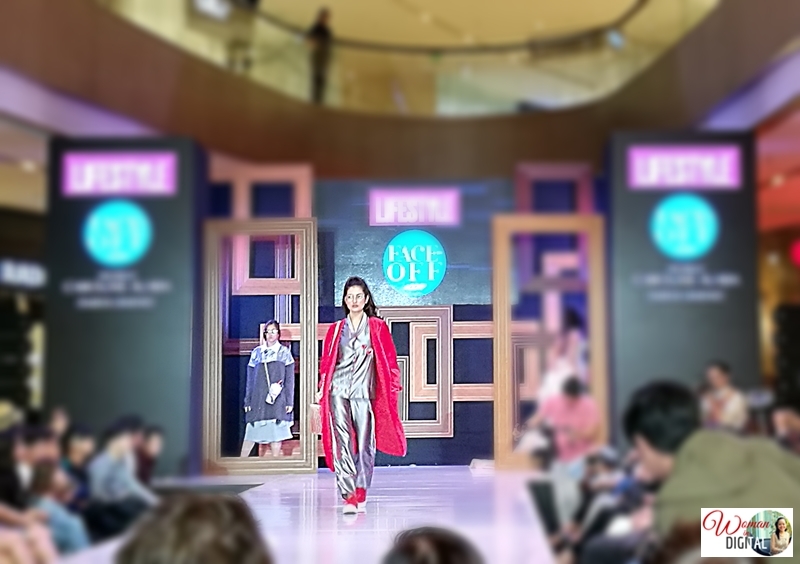 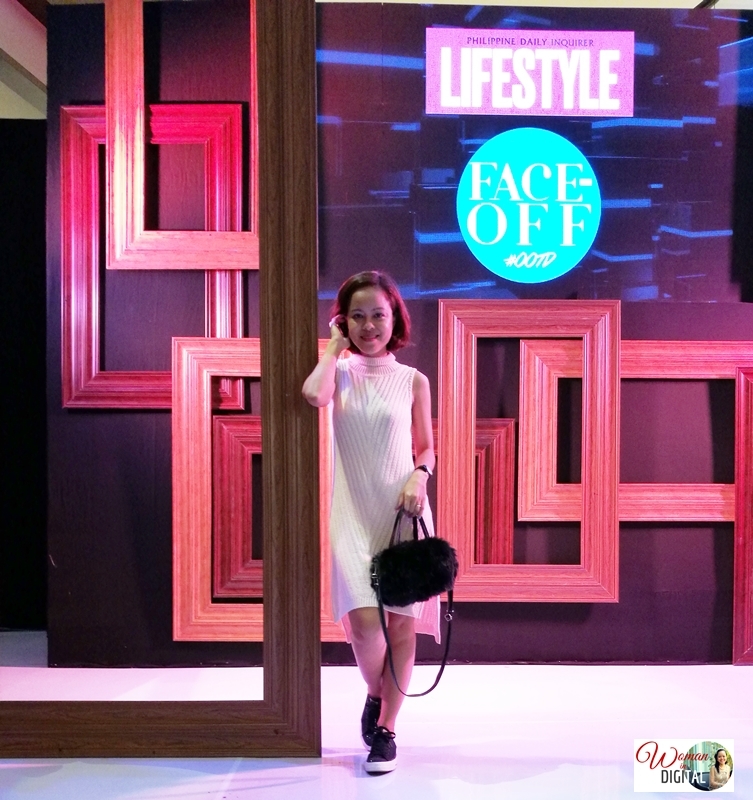 The event was presented with a face off ootd showcasing the talents of our seasoned and up coming fashion designers. 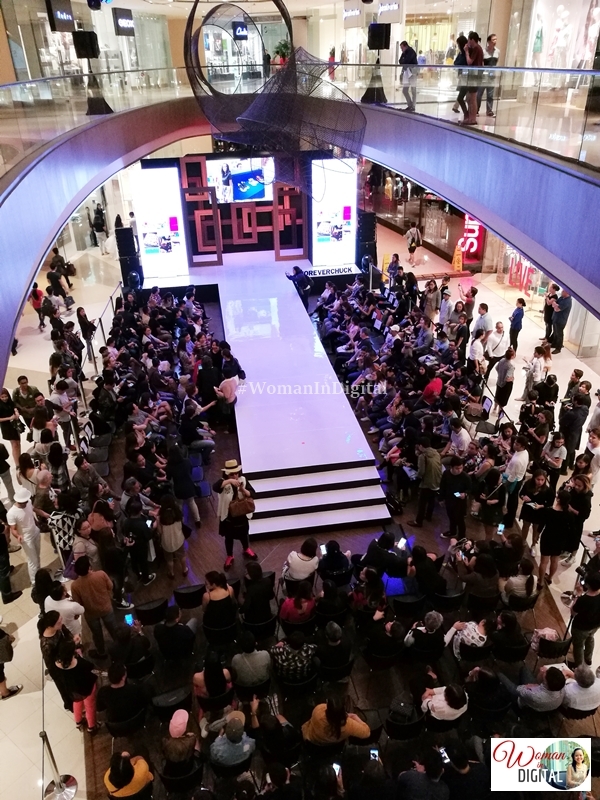 Here are the photos taken during the event held last Saturday at the East Wing of Shangri La Plaza. 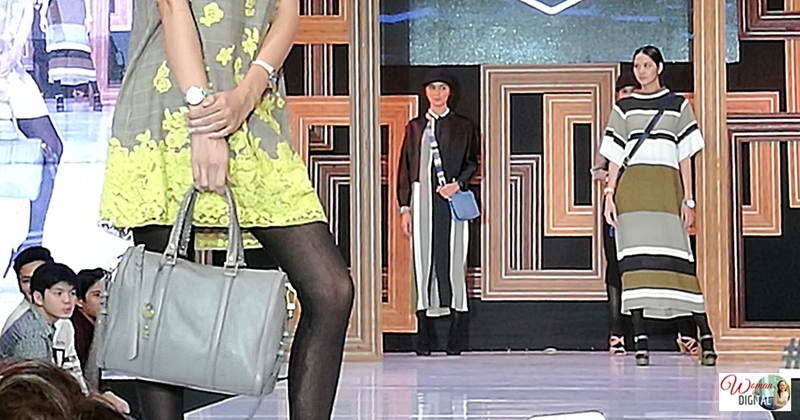 I wore a pink turtle-neck dress from Penshoppe and of course, my favorite Black Converse. Stay tuned as I share to you more details about the Converse Spring-Summer Collection.